He was appointed Professor of Neurology in 1992 and remained Vice-Executive Director of the Neurological University Hospital Hamburg-Eppendorf until he set up in private practice in 1998. His scientific work includes over 100 presentations and publications in International Scientific Journals. 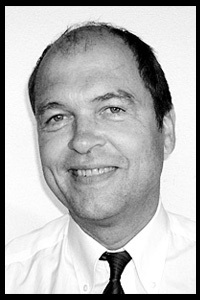 Prof. Emskötter passed away on August 2., 2016 in Hamburg.